Welcome to my fifth WorldBeatUK and the first on the new weekly slot of Wednesday and in the new timeslot of 7-9pm UK time. Lots of goodies coming up tonight, including . . .
Tuareg Desert Rock from Niger, Baiao from Brazil, Fado from Portugal, Flamenco from Belgium, Dutch R’n’B latino, English Folk, Siberian Folk, Franco-Colombian cumbiaton, Puerto Rican Plena-Guaguanco, Colombian cumbia-guaguanco, Mento from Jamaica, Calypso from Balsall Heath and some absolutely corking Balkan Bangers and Mash-ups to name but a few! So lock yourself into the station, turn up the speakers and enjoy the ride! First up tonight is Chris Velan - a Montreal-based singer-songwriter and lawyer who produced a documentary film about a group of refugee musicians from Sierra Leone. 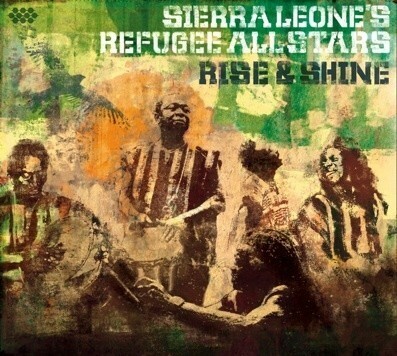 Here he teams up with the subject of that film, the oh-so--logically named Sierra Leone’s Refugee All Stars, on an almost Paul Simon-esque track (and that’s not a criticism) on the Cumbancha label called: “Iñez”. OK, last one now from Africa for a while and this is from the Akwaaba Music label. To mark the 2nd anniversary of their existence they’ve released a double album called “Chop Our Music - Akwaaba 2 year Anniversary Super Release!” - a CD containing no less than 50 songs gleaned from their roster of artists, many of whom I’d never heard of before - quite a treasure trove of artists and different styles from all over Africa from really traditional sounds to the overtly poppy and from dance dynamite to the ubiquitous hip-hop fusions. 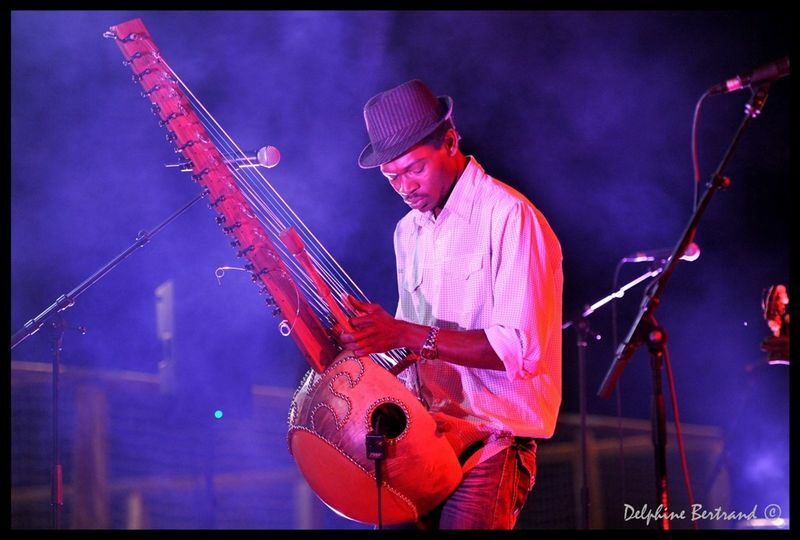 The track I’ve chosen for tonight is by Kedjevara from the Ivory Coast and is an uplifting dance piece called “Tchoucou Tchoucou”. A couple of quick announcements for people who’ve recently left us for the Great Gig in the Sky, firstly to the 97 year old Pinetop Perkins, American boogie-woogie pianist best known for his stints with Muddy Waters and Robert Nighthawk who was still gigging until very recently and who passed away last week. And secondly the Brazilian singer/composer/writer and visual artist Lula Côrtes who was best remembered for his collaborations with Zé Ramalho (in particular the legendary album “Paêbirú”) as well as his solo work; Lula sadly died from throat cancer last Saturday in Recife aged 61. However a big shout out for someone who’s still very much with us! Birmingham’s own Andy Hamilton, Jamaican jazz saxophonist, who’s just celebrated his 93rd birthday last week with a couple of gigs and is still to be found playing his own brand of Caribbean Jazz in the Midlands. Long may he do so. 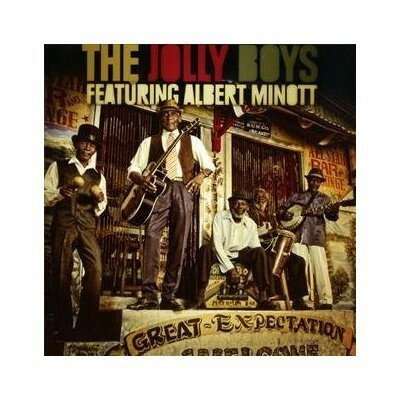 Andy famously used to play for Hollywood legend, Errol Flynn back in Jamaica and near the end of show I’ve got another Errol Flynn connection with Jamaican mento superstars The Jolly Boys, who actually have Flynn’s widow in one of their recent videos . . . So stay locked into WorldBeatUK for that because it’s going to be a real treat! 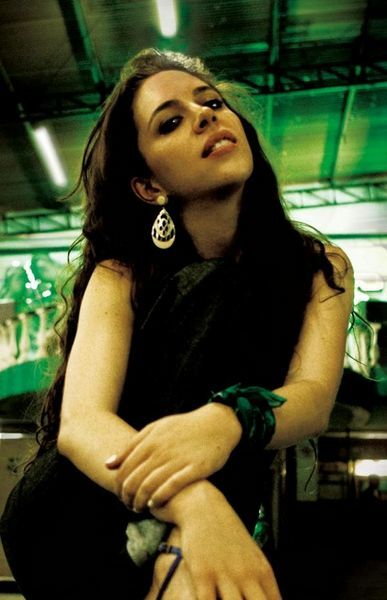 OK, now a treat for lusophones and lusophiles with the next couple of tracks; first up is the rising star of Sao Paulo in Brazil, the beautiful Luisa Maita, who is being championed by the American label Cumbancha.
. . . CONTINUOUS . . . .
You’re listening to WorldBeatUK on Rhubarb Radio, with me Glyn Phillips, your host amidst a planetful of world music. 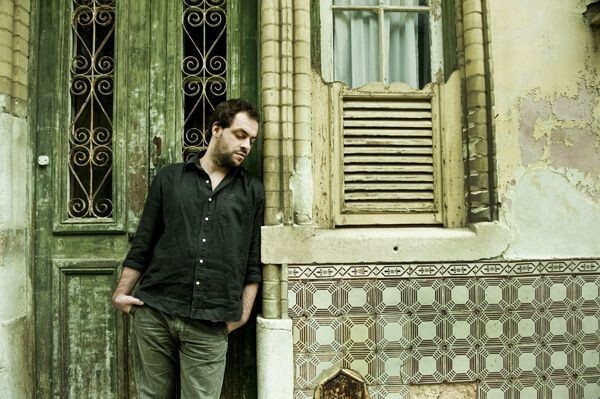 Now, you’ve just heard the wonderful Portuguese Fado singer, Antonio Zambujo from his last album, “Guia” on the WorldVillage/Harmonia Mundi label and a quirky, whimsical song called, strangely enough, “Readers’ Digest”. You can read my review of his Copenhagen concert at www.worldmusic.co.uk/reviews and look for Antonio Zambujo. Readers Digest was sold to combat the fear of social embarrassment due to ignorance. This leads me nicely onto the next track which is entitled “Ignorance”. It’s by Birmingham’s very own steel pan virtuoso Jamma who belongs to one of the two main steel pan families in Brum - in this case Balsall Heath’s Stewart family which includes his brother Norman (who founded B’ham’s most famous steel pan orchestra, The Maestros), Jamma (3 x British Steelpan Solo Champion) and Jamma’s son Jamani. This is a track Jamma first wrote back in the early 90s after an incident where was refused the opportunity to sit in on his steel pan at a local jazz club and mocked by the organiser, because they didn’t consider it a real instrument and certainly not a jazz instrument. Jamma wanted to take the steelpan (the only new acoustic instrument to be invented in the 20th Century) out of the stereotypical Caribbean themed event situation (all ‘Yellow Bird’ and ‘Hot Hot Hot’) and say this is a valid instrument for soloing in jazz just as much as a sax or guitar. Still he turned adversity into creativity - in this case using the traditional calypso format in its role as social commentary and satire. This is from his album “The Sun” and it’s called “Ignorance”. Next up is a song also about ignorance - or in this case to give its full title: “Arrogance, Ignorance and Greed”. This is one of England’s finest folk duos, Show of Hands (made up of Steve Knightley and Phil Beer) and their award winning song which garnered them the 2010 BBC Radio 2 Folk Awards’ ‘Best Original Song’ award). It was also featured recently on Andrew Marr’s political show on telly and was performed at last Saturday’s ‘March For The Alternative’ down in London. You could say that Knightley and Beer’s song is is a form of English Calypso - certainly in intent if not in form - as Show of Hands deliver a scathing portrait of the current crop of monied ruling classes, Bankers, MPs, City Traders and CEOs who think they can ride roughshod over the majority of ordinary, decent folk, plunge us in to huge debts, recession and redundancy and then run off scot-free to their hedge fund protected lives with obscene bonuses and payoffs and expect the rest of us to bail ‘em out. There’s a lot of angry people in the world at the moment! This is from their recent album of the same name: “Arrogance, Ignorance and Greed”. I don’t know about you but that certainly had my spirit having an out of body experience over the wind-blown steppes of Siberia. Just beautiful. And since I’m in that mood and we’re all now operating on a higher receptive plane, here’s a track that just blows me away every time I hear it. You might remember last week’s show when I played music from and talked about the amazing Belgian gypsy jazz band, Waso, and the two musical dynasties of the Limberger and de Cauter families that formed the basis of it. 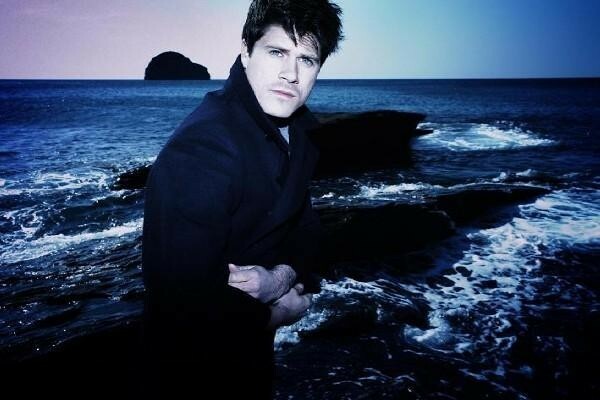 Well this comes from the pen of the youngest son of the brilliant multi-instrumentalist Koen de Cauter, Myrddin de Cauter - or to me ‘Myrddin’ [Welsh pronunciation] since it is the Welsh name for Merlin. Myrddin grew up exposed to the North and Central European tradition of gypsy music as well as musettes, waltzes and chanson and originally played clarinet with his family; however at an early age he fell in love with flamenco, switched to guitar and became prodigiously talented on it, renowned not just for his stunning guitar technique, but more importantly for the sheer depth of his compositions and performances. I beg you not to go and put the kettle on for a cup of tea or leave the room for the next 5 minutes and 3 seconds. Just lay back and float away . . . this is music to leave you gasping for breath as you are carried away upon the musical currents, the swells of emotion, and the virtuosic rip-tides that drag you under their spell. 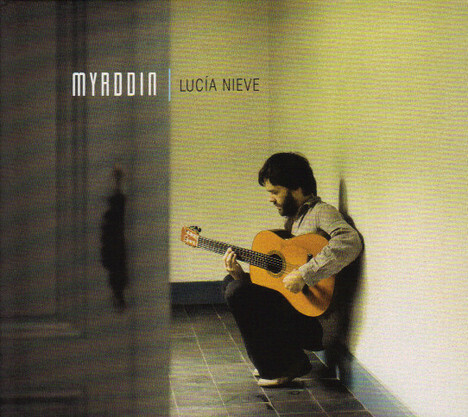 Off his 2009 album “Lucia Nieve” on the Zephyrus label this is “Ama”. You can catch Myrddin in London next Tuesday at the Notting Hill Arts Centre. I would dearly love to get him up here to Birmingham at some point; so if any of that has moved you, get in touch and let’s make plans somehow. OK, staying near to Belgium let’s go North into Holland and a real find for me - a wonderful piece of R’n’B latino from a band called Bongomatik and a very cool, very funky track called “Adivínalo”. Before the Jingle you heard the sounds of a combination of two great Puerto Rican bands Truco y Zaperoko and a track called “Miedo y Terror” (Fear and Terror) a fantastic track which fuses Cuban rumba guaguanco with the plena tradition of Boricua. I’ve been a huge fan of Zaperoko’s work for a long time and their first two albums are amongst the treasures of my vinyl collection. OK, moving on now from the lush Caribbean to the harsh dry desert land of Niger in Saharan Africa and this is a track from Tuareg desert rocker Bombino from his brand new album on the Cumbancha label released just over a week ago on the 22nd of March called “Agadez”. Soon to become internationally well known via the release of a documentary film about Tuareg culture entitled “Agadez, the Music and the Rebellion” in which he features this is Omara Bombino Mouctar on a track which translates as ‘My Love’ and is called “Tar Hani”. Yeah that sounds like a really interesting album: Bombino from Agadez. And yet another new release on the Cumbancha label. This is a guy I’ve been a fan of for some years now: Bruno Garcia - better known to his fans in Francophone countries as Sergent Garcia and those in Hispanophone ones as Sargento Garcia! World famous for his trademark salsamuffin sound developed out of mixing Jamaican and Cuban music, for his new album he’s immersed himself into the vibrant Colombian music scene with predictably interesting results. 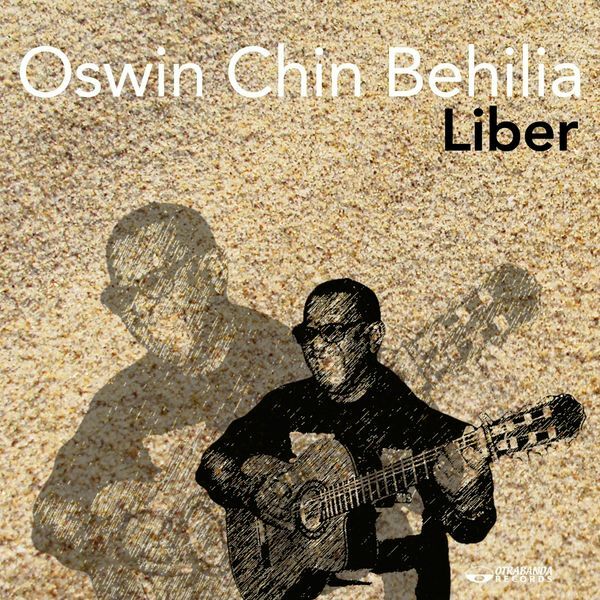 The new album’s called “Una y Otra Vez” (Time and Time Again) recently released by Cumbancha in this country (but not until May 17th in the Americas) and this track is called “Mi Son, Mi Friend”. You’re tuned into WorldBeatUK on Rhubarb Radio with me Glyn Phillips - 2 hours of the best world music from all over the planet! You were just listening to the future of Balkan music - a track called “Balk to the Future”! Now there’s a Rhubarb Radio connection to that track since it’s by a brand new band called Slamboree which includes Birmingham and Rhubarb’s very own DJ Marc Reck (alongside DJ Mike Freear) and an all singing, all dancing, all trapeze-artist, circus juggling, band that fuse performance art with live music and dj and vjs to present a multimedia explosion all within one band. Slamboree have to date only just performed their debut gig up in Hebden Bridge to great acclaim. So watch out for them at a venue near you this Spring and Summer. And since I’m in a Balkanesque mood, how about this. Ever wondered what you’d get if you mashed up the Amsterdam Klezmer Band with British supergroup Queen and Ozzie rockers AC/DC?? Well France’s M’siou Rigolitch has. This is “Back in Balk’”. Wasn’t that just GLORIOUS!! Oh, yes! Much earlier on in the show I mentioned that we’d be having some Jamaican Mento on the show and that time has arrived. Now then, I love this band. I’ll say it again, I love this band. Once more, I LOVE this band! 60 years or more ago, before dancehall, before reggae, before rocksteady, before even ska, there was Mento. Jamaica’s national music form - often confused by tourists as calypso. But mento nevertheless and all those years back in Port Antonio a loose group of musicians performed together in various line-ups, to tourists, to locals, to each other, even to Errol Flynn. This gradually coalesced into a band called the Jolly Boys and despite various lineup changes it still exists today even though half of them are septuagenarians, even octagenarians! (you see the power music has to keep us all young!). Well, I was privileged enough to see them a few months ago right here in Brum at the HMV Institute and you can read all about that gig by going to my world music website: www.worldmusic.co.uk and looking up in the Reviews section for the Jolly Boys. This next track is off their recent album called “Great Expectation” on the Jamaican GeeJam label where the Jollies take iconic tunes from the worlds of rock, pop, punk etc and re-do them mento style; This track in particular sounds as if it was actually written for them; it’s enough to send a certain beehived songstress reaching for the bottle . . . Don’t worry, you’ll recognise it! Didn’t you just love that!! I certainly did! OK, Pretty much at the end of the show now. This last track is a real treat. Portugal has been putting out some great music recently and this to me is one of those gems. 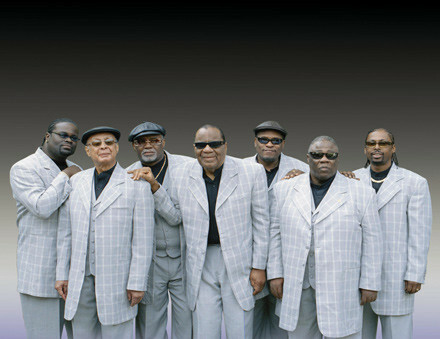 The band’s called Terrakota, the track’s called “World Massala” from the album of the same name on the Ojo Records label. And it’s just that - a real masala of rhythms, flavours and cultures. Enjoy - I know I will!